Yoga teachers are at the forefront of healthcare. With this trusted position comes a great responsibility to understand anatomy as it pertains to the yoga practice. In this training, Drs. 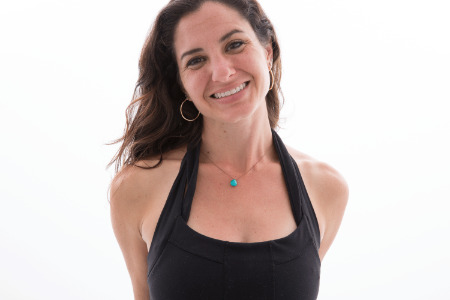 Mike and Jennifer Lane will weave together principles and applications of functional and subtle anatomy with biomechanics specific to the practice of yoga. They make “AnatomySense” in a fun and digestible way through visual concepts, movement and palpation. You will discover, explore and experience a deeper sense of connection to the dynamic and subtle bodies.